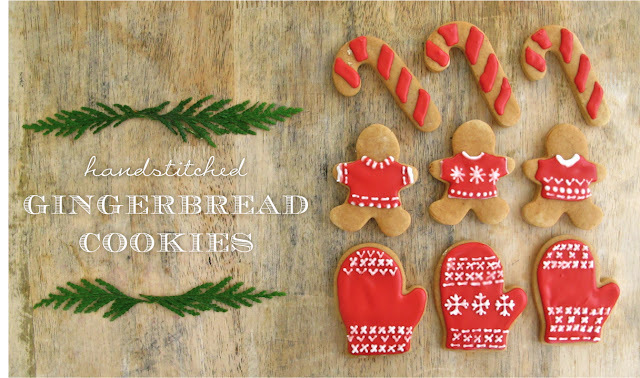 My "handstitched" Holiday Entertaining Guide is full of great Entertaining inspiration for the Holidays. Whether you're hosting a festive Cocktail Party, Elegant Dinner Party or Casual Holiday Brunch, I have recipes, tips and decorating ideas for you in my Holiday Entertaining Guide! 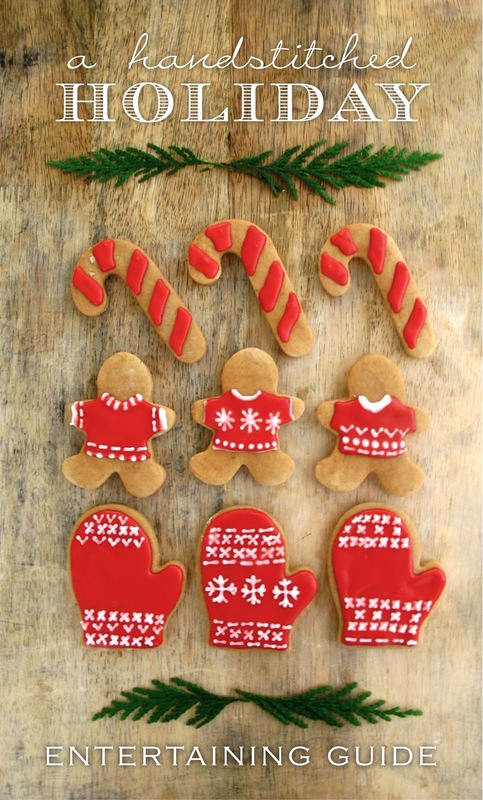 The guide also includes ideas for homemade gifts, cookie decorating tips and the perfect gifts to bring to the Hostess when you're the guest. Stay tuned for even more recipes, decorations, gift wrapping ideas, centerpieces & tips! Visit my Holiday Entertaining Guide for inspiration!